EMCE provides specialist M&E services in the design, supply, installation, testing and commissioning of industrial and commercial building projects. 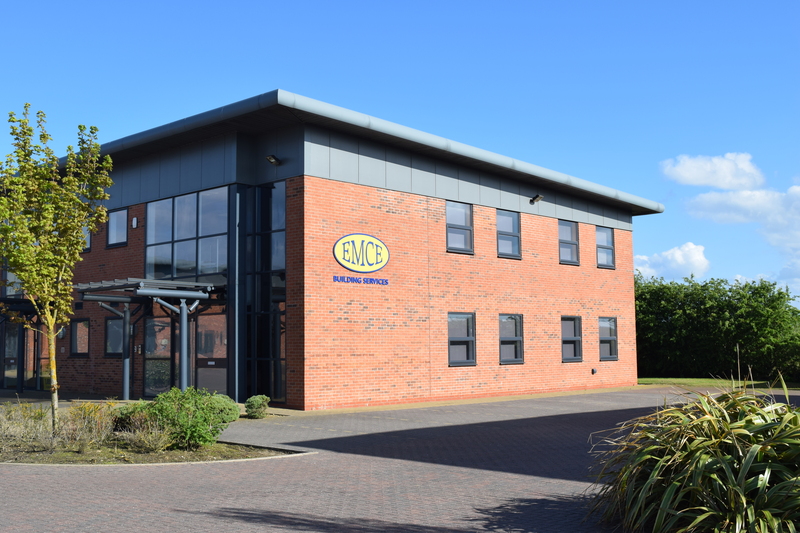 EMCE Ltd has a proven track record; over 25 years of delivering high quality Mechanical & Electrical installations to the private and commercial sectors. Our in house facilities enable us to deliver design & build projects from concept through to completion. We work closely with our clients, offering direct input at design stage, to ensure the end product meets expectations. Please take a look at our portfolio for examples of how we can help with your project. EMCE has a wealth of experience in providing high quality, fully compliant, design and installation services across a varied and challenging range of projects. Please visit our services page for further details.